Fun, family photos for all occasions! 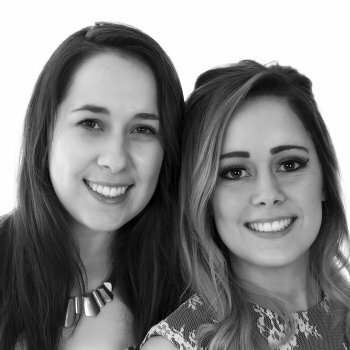 STUDIO PORTRAIT PHOTOGRAPHY SERVICES IN FARNHAM, SURREY. 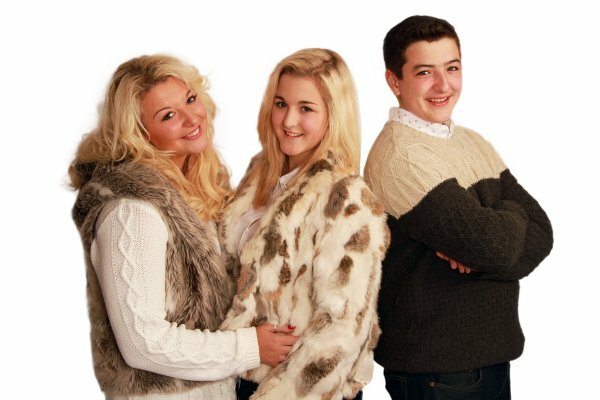 Fun photo shoots for all the family! Pictures to keep, pictures to share, pictures to post, pictures to remember. Portrait photography captures you, your family, your friends and your special celebrations – beautiful moments that last for ever. At the heart of a great portrait is the relationship with the photographer. 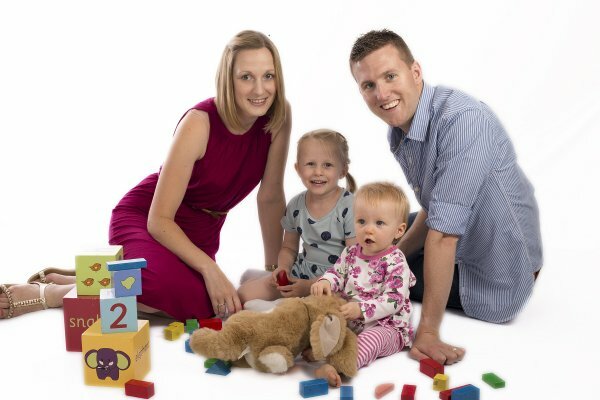 That’s why our family photography in Surrey and Hampshire has a friendly, informal style that puts you at ease and makes the process fun, involving and a great experience for everyone. Professional portrait photos for all occasions! We’ll capture any special moment in your life, from engagement shoots to baby photos; fun-loving teenagers to multiple generations of your family. All done with a smile, an eye for detail and the ability to create something that’s just a little bit different. Talk to us to book a Surrey studio portrait photographer, or to talk about location-based portrait shoots, and don’t forget to visit our wedding photography page for dedicated wedding services.